It is true that these days many kids lack confidence in themselves but there are always some reasons behind which the elders sometimes miss to notice. 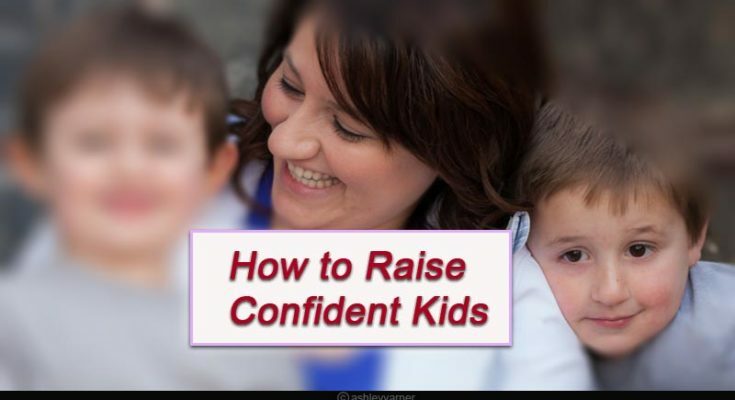 Its all about the different ways to raise confident kids. Although not all the kids are extrovert, even the introvert ones can be confident. The elders sure can help kids come out of their shell and boost confidence. Encouragement: When your kid shows interest in some new activity, you must encourage him/her to pursue it. This helps in building their confidence. Whether they win or lose, it does not matter much because it is their effort that needs to be praised. Most children stop pursuing their interests due to failure but the elders must help kids in accepting that the defeat or failure is also as important as being successful. Must Read: How to prevent childhood obesity. 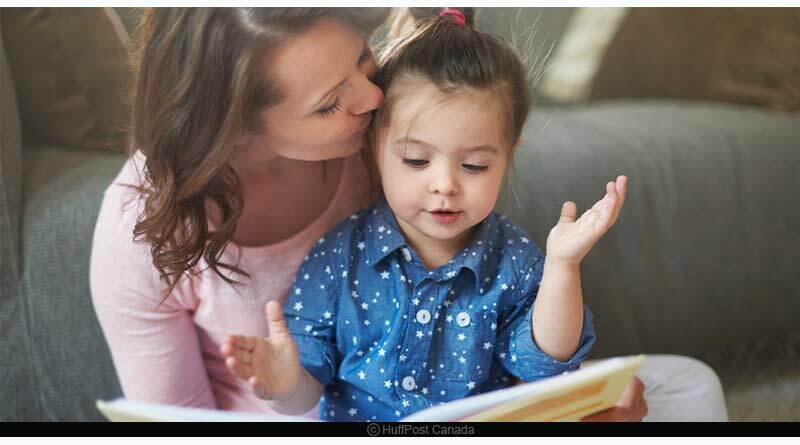 Love and acceptance: Sometimes all that matters to a kid is to feel important. So, you must try to connect with them and show them that you care for them and love them unconditionally. This is what impacts the most out of all the other ways to raise confident kids. 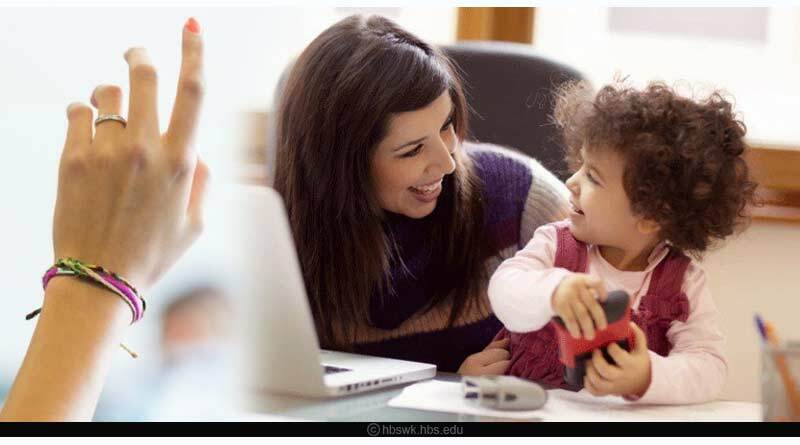 Meaningful goals: For your kids to move in the right direction in their present and the future, you must sit down with them to discuss what they want to achieve in life. You must guide them to set meaningful goals in their lives. Read; Preventions for infections in newborn babies. Positivity: If you teach your kids to stay positive and think positively in all situations, you will help them to a great extent understanding different and handling different situations. 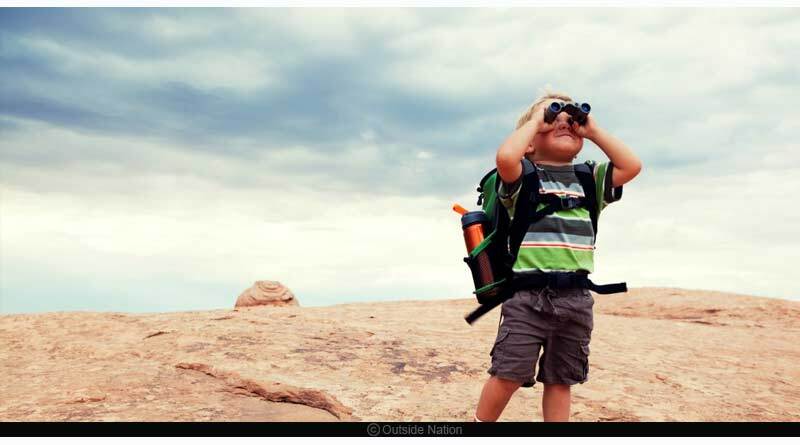 Adventures: With letting your kids experience new things, you encourage them to be adventurous which helps them in building confidence that they can try new things every now and then. Also, by allowing them on school tours and treks you make them open to new experiences of their own. This plays a big part in boosting your kid’s confidence. 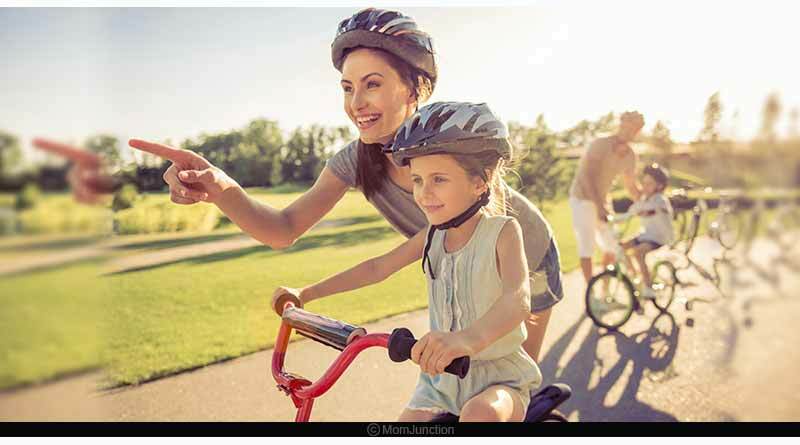 While it is good to let them enjoy adventure a little, you must also let them know about the possible side effects of that activity. Sports: You must encourage your kids to join a sport of their interest because this helps in keeping their mind and body active which also plays an important role in their confidence building. Know: ADHD signs can differ in a girl child. The 4 C’s: Consistency, Competence, Curiosity, and Challenges. You must try to give responsibilities to your kids, that is how they learn to be responsible and take on new challenges. Their Curiosity must be encouraged because that helps them in discovering new things, giving them satisfaction in return. Let your child struggle to achieve something by himself/herself. It will help them in acknowledging or realizing their own strengths and weaknesses. By making them face their challenges you also make them competent. 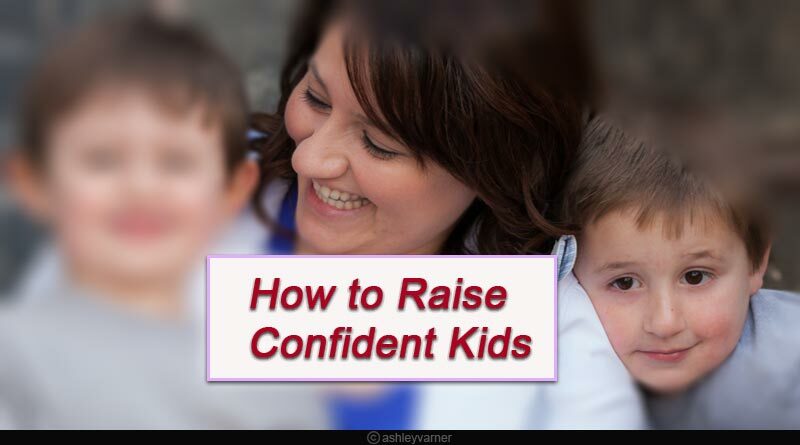 These were some effective ways to raise confident kids in today’s world. With all the right guidance your kid can be confident enough to face the worldly challenges. 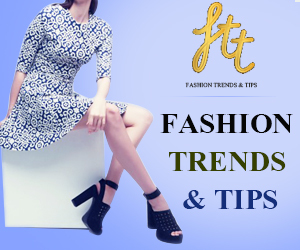 For more articles like ways to raise confident kids, do follow us on Facebook, Twitter and Instagram. Previous Article Are you aware of the right food for a strong back?